Bianca is a highly skilled and experienced Occupational Therapist, she has worked with Adults and those transitioning into adulthood, who experience a wide range of clinical conditions and presenting difficulties. 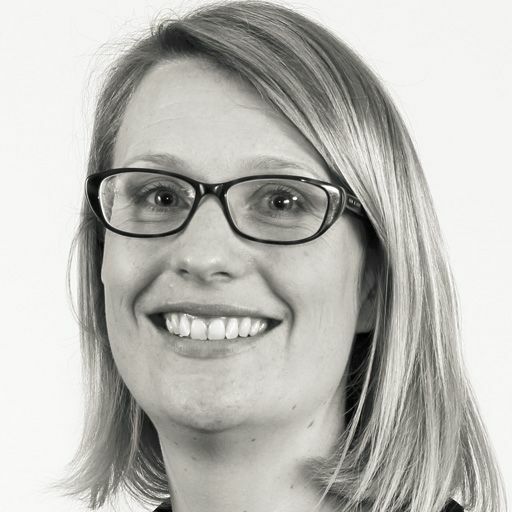 Bianca has developed specialisms in equipment selection and provision, home adaptations and the moving and handling of people, positive risk assessment and care planning, mental capacity assessment & best interest decision making. Bianca delivers comprehensive assessments, identifying options which maximises independence, providing timely and realistic solutions that achieve positive outcomes for the individuals she works with. Bianca is HCPC registered and passionate about helping her clients to live life to the full. Bianca is just one of our nationwide network of therapists.